Looking for the best multivitamin for women? Taking a women’s multivitamin supplement can be a great way of ensuring that you never develop any nutritional deficiencies due to gaps in your diet. Multivitamins for women are also a highly cost-effective way of sourcing a multitude of vitamins, minerals, antioxidants, and other vital nutrients without having to purchase a whole heap of stand-alone health supplements. There is one big benefit of taking a multivitamin and that is: convenience. As much as we’d like to, sometimes its hard to keep a healthy and balanced diet throughout every single day while at the same time making sure we are getting the vitamins, minerals and nutrients we need for the day. Add in the hassles of life, work, studies, children, etc.. and it becomes even harder. That’s what makes multivitamins great, they can fill that nutrient gap that you may not be able to get that day. While we would never recommend replacing food and proper nutrition with strictly multivitamins, you can supplement them into your routine to make sure your body is receiving everything it needs to function properly. You should always speak with a doctor before adding any product found on this site to your routine, they will be able to help you come up with a plan. 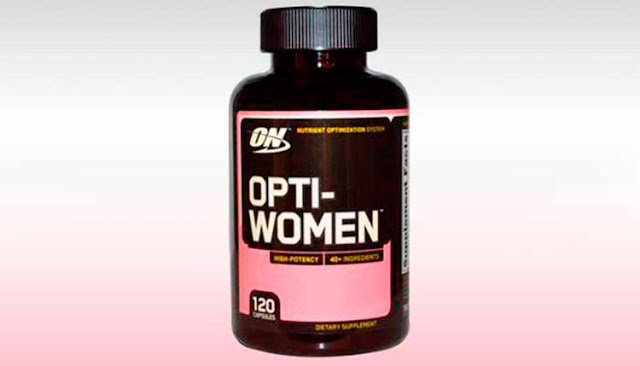 Optimum Nutrition's Opti-Women combines 23 Vitamins and Essential Minerals with 17 specialty ingredients to create a comprehensive multivitamin for the active woman. Each serving of wide-reaching nutrient support is delivered in Vegetarian Society approved Vcaps. Vitamins are essential for life. It takes only a small amount of vitamins to survive. It takes lot more to thrive. 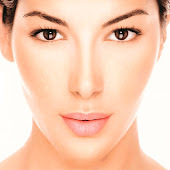 It takes AntiAging Potencies. 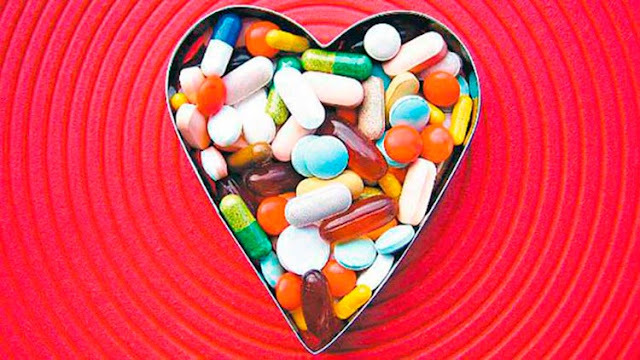 There are over 250,000 studies in the National Library of Medicine on vitamin potencies. Together they show that vitamin potency makes the difference. AntinAging Potencies can get you so healthy that you just naturally live longer. Enough Vitamin E can slow down your cellular aging by 58%. Enough calcium can actually regrow bone.² Enough Vitamin D can extend your potential lifespan by 5 years. Take one tablet for essential daily nutrition or all six for the optimal antiaging effects. You get the highest vitamin potencies at the lowest nutrient cost of any multivitamin in the world. Compare and see. 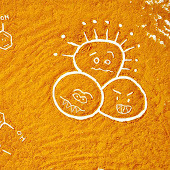 AntiAging potencies work from the inside. 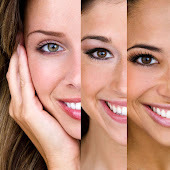 Make-up can't match the beauty that reemerges from within. In a month you'll see that glorious you again-guaranteed. Our AntiAging Potencies are biochemically balanced to help reduce the possibility of premature aging from nutritional deficiencies and lifestyle stresses. How Do You Get AntiAging Potencies of Vitamins? Simple. 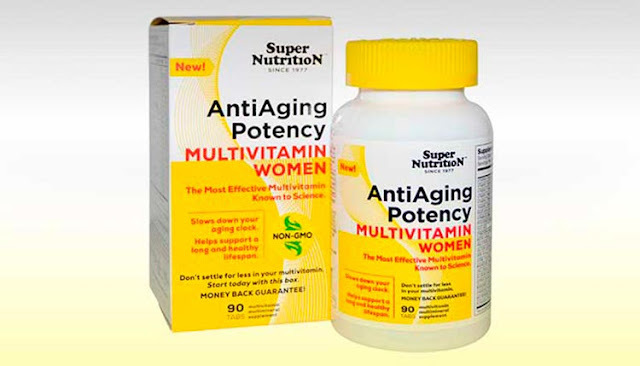 Take SuperNutrition AntiAging Potency brand multivitamins. We've done the research for you. Take either one a day or, for the antiaging potency, take all six a day. A Dietary Supplement For Women: Before taking this product, please read about the AntiAging Niacin skin flush. Take 3 tablets after breakfast and 3 tablets after lunch or dinner. Niacin Flush Notice: Some people taking Vitamin B3 niacin may experience a temporary 15-90 minutes nutritious but warm and itchy skin flush. The Niacin flush represents increased blood flow in to your capillaries which in turn carries more nutrients and oxygen directly to the cells in your body. 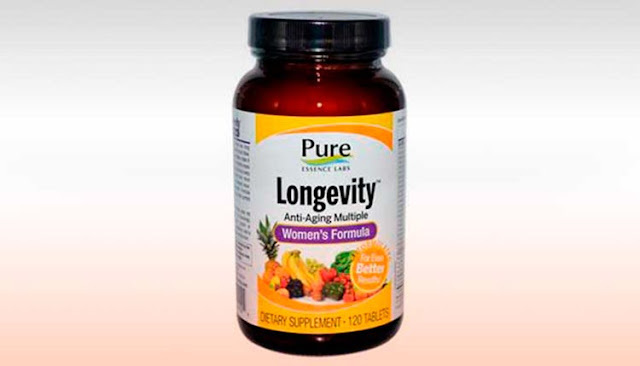 Longevity Women's formula has long been America's finest women's multi. Now, it's even better. More SuperFoods make it more energetic. 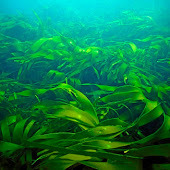 More Superior Herbs means more of the phytonutrients that help every cell in your body work better. And, more Vitamin C increases its antioxidant value. So, try Longevity Women's Formula today, and feel the difference that perfect nutrition can make. Longevity Women's Formula does not contain artificial colorings or flavorings, GMO's, sugar, yeast diary, gluten or wheat. It is suitable for vegetarians, and is guaranteed to your complete satisfaction. 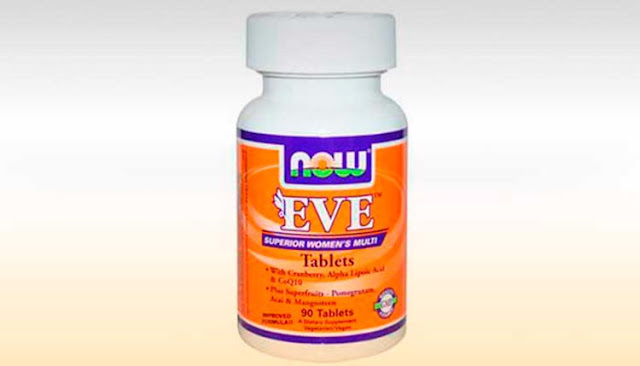 Out in the top multivitamins for women this year remain unchanged from our 2014 rankings, with Eve by NOW offering its almost unrivalled selection of high-potency ingredients specifically chosen to support the health of ladies. 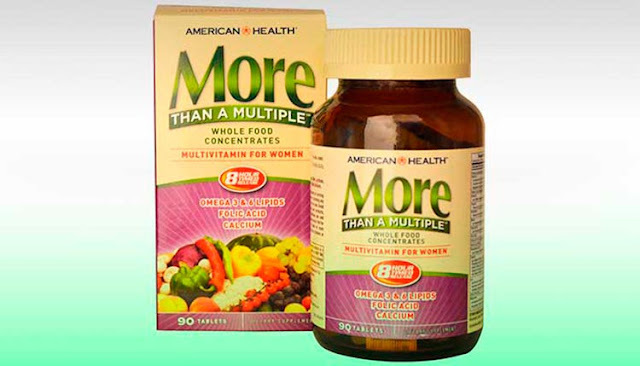 More Than A Multiple™ For Women is an energy rich mega-potency multivitamin developed on the principle that concentrates derived from whole foods are really the best approach to proper nutrition in a supplement form. 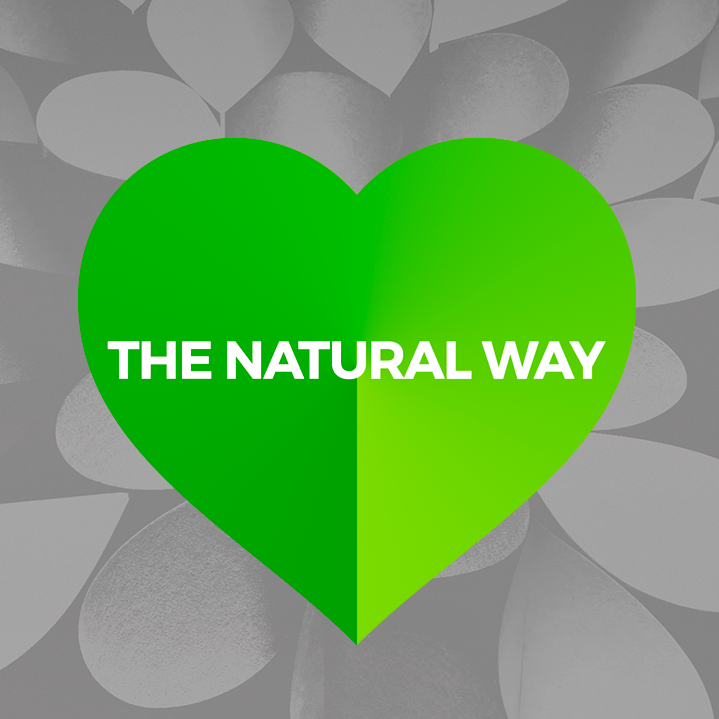 In addition to essential vitamins and minerals, More Than A Multiple™ For Women supplies your body with naturally occurring nutrients from whole foods, not found in many supplements. These energy-rich whole foods work synergistically with other nutrients to provide extra nutritional support in one convenient formula. More Than A Multiple™ For Women features a proprietary Bioactive Complex specifically developed for a woman’s physiology in an exclusive timed-release formula. You can count on More Than A Multiple™ For Women for immediate and extended nutritional support hour after hour.